We have all heard the facts – keeping hydrated is essential if we want to remain fit and healthy. Water is essential for almost every function of the body, it is involved in chemical reactions, helps to transport both nutrients and waste products around your body, helps maintain proper circulation and a regular body temperature and so much more. Drinking plenty of water will help keep the human body healthy and performing at its highest capabilities, whereas becoming dehydrated can quickly have damaging, and sometimes even dangerous impacts on your health. Whether you are a regular visitor to the water fountain or always have a drink bottle full of this cool liquid on your desk, keeping hydrated has many important benefits. 1. Improvements in physical performance. Staying hydrated before, during and after exercise is particularly important as our bodies use up and lose a lot of water during a work out. By making sure that you are hydrated, you can not only protect your body from harm, but also help improve your performance. Proper hydration can help to improve your endurance, lower your heart rate, decrease muscle soreness and reduce fatigue, all of which will help to improve your overall exercise capabilities and performance. So make sure you have a drinks bottle with you at the gym! As well as improving your physical performance during exercise, drinking plenty of water can help to improve your cognitive performance, helping people to remain focused and concentrate on the task at hand. As already mentioned, keeping hydrated also helps to reduce fatigue, which in turn will boost your brain’s performance. Drinking plenty of water throughout the day can also have beneficial effects on your mood. Hydrated people tend to experience more feelings of calmness, contentedness and overall positive feelings compared with people who are dehydrated. 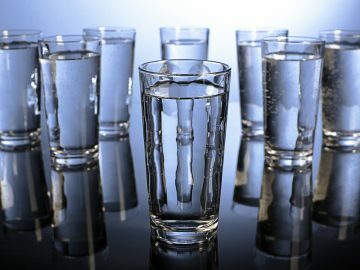 Studies have even shown that people who regularly drink less water are more likely to suffer negative effects on their mood, such as increased confusion and fatigue. So if you are feeling down, why not reach for your bottled spring water? 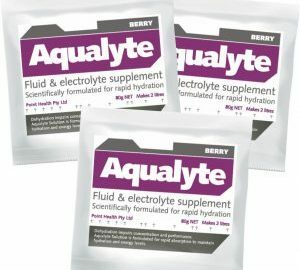 Proper hydration is essential in helping to prevent a variety of health conditions. For example, water deprivation is a very common cause of headaches, and in severe cases can even trigger a migraine in certain people. People prone to headaches or migraines may seek benefits by drinking more water regularly. As well as headaches, other health conditions which may be contributed to be dehydration include kidney stones, constipation, asthma and urinary tract infections. 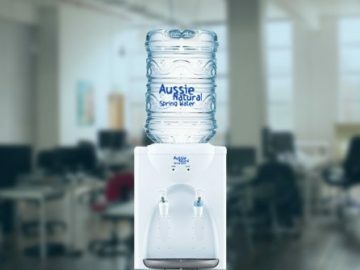 Here at Aussie Natural Water, we provide a range of high quality water coolers and water bottles, Perth, to help you stay hydrated. Our bottled spring water is great tasting, fresh, and locally sourced, and is among the purest water found across Australia. 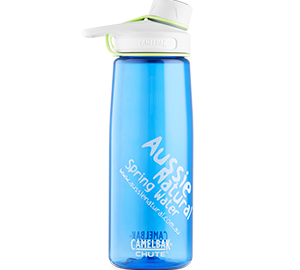 So think about your health today, and keep hydrated with Aussie Natural Water.